Kostoglou, K., Van Dongen, W. F., Lees, D., Maguire, G. S., & Weston, M. A. (2017). 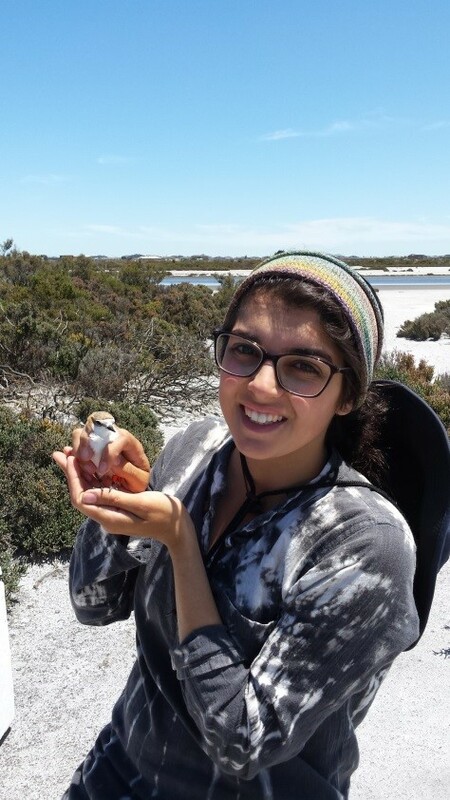 Acoustic cues from within the egg do not heighten depredation risk to shorebird clutches. Behavioral Ecology, 28(3), 811-817. Lethlean, H., Van Dongen, W. F., Kostoglou, K., Guay, P. J., & Weston, M. A. (2017). Joggers cause greater avian disturbance than walkers. Landscape and Urban Planning, 159, 42-47.